Welcome to the TAW Digital Combat Simulator pages! 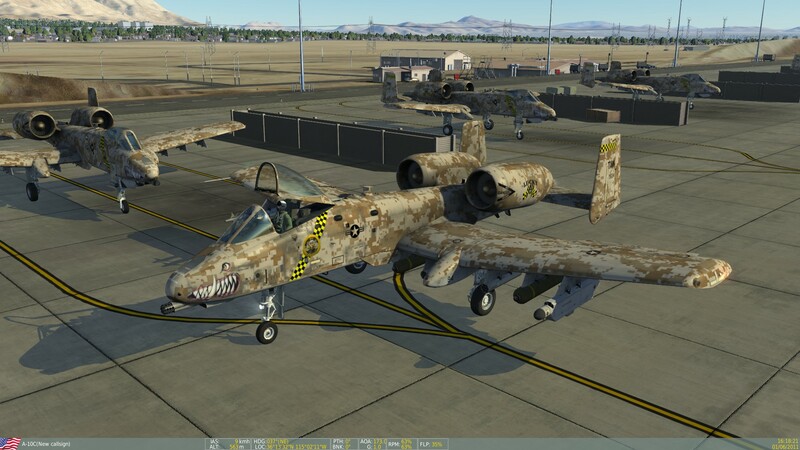 We are a community of combat simulator pilots, dedicated to having loads of fun while trying to simulate being a combat pilot at an extremely high level. 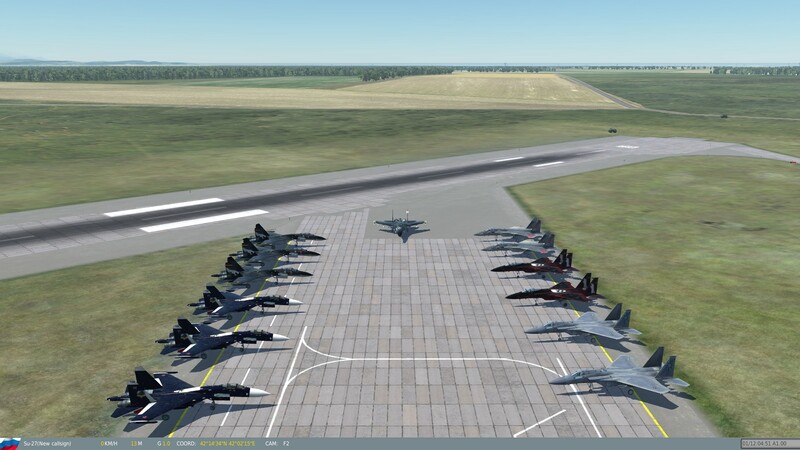 We fly as a team, train as a team and improve our skills on a daily basis to be ready for the most realistic air combat experience a simulator pilot can achieve. 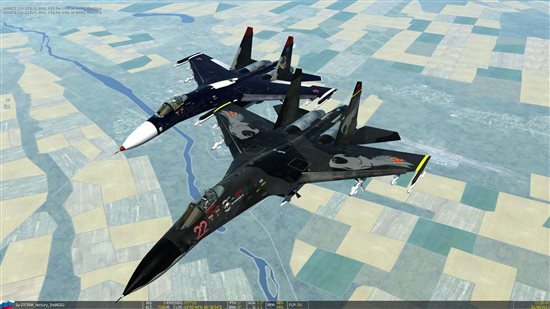 Digital Combat Simulator by Eagle Dynamics is by far the most comprehensive and realistic simulator on the public market, WE LOVE IT!!!! 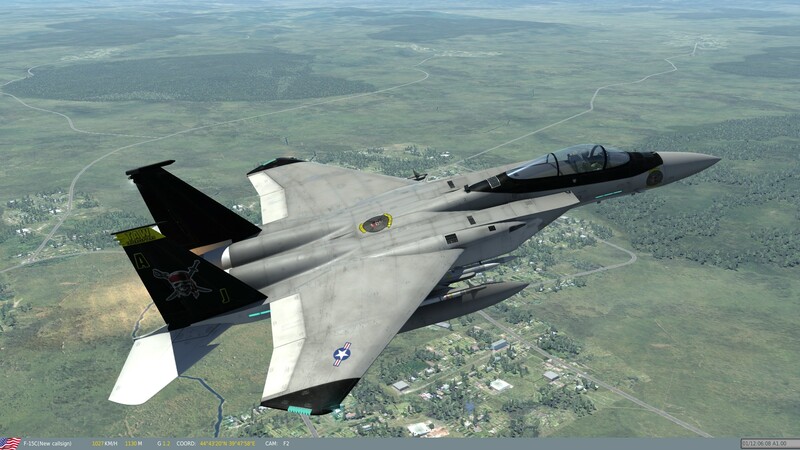 Thank you Eagle Dynamics for your time and effort into this simulator and your continuing development. We fly fighters, strikers and helicopters and have different squadrons setup in our fighting wing division. 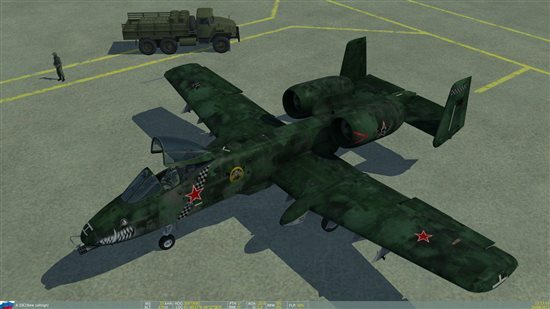 The main aircraft we fly are the F-15C, SU-27, A-10C, SU-25T, KA-50, UH-1H, and all upcoming fully clickable modern aircraft. We have divided our squadrons into smaller 'fireteams' who are at a maximum of 6 pilots per team, with a fireteam leader to coordinate all its members. We have a command structure, similar to the USMC, in order to have people fulfill responsibilities to make the lives of our pilots within TAW as much fun as possible. Of course everybody is just as much responsible to create a great environment, where we simulate air combat as a team. 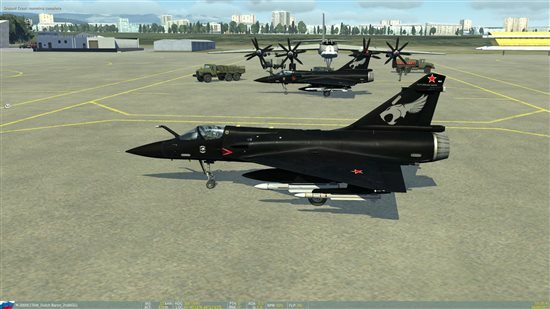 This is a place where you can go to if you like to meet possible new friends with the same level of interest in air combat. We have very skilled instructors to train for tactics, systems knowledge, brevity (radio communication) and piloting skills. These guys have loads of experience in all fields of DCS and have proven themselves worthy instructors by dedicating time and effort for the TAW DCS community. When a new member wants to join, we do expect this pilot to have at least basic pilot skills and systems knowledge. It is nearly impossible for our instructors to teach every single person the basics, which should easily be learned by reading the manual and doing some searches on the Internet and following all the training sections that DCS itself provides. You have to have a form of discipline in order to be a simulator pilot and be willing to put time and effort into this, not just by asking around, but by reading and understanding the plane/helicopter you want to fly. 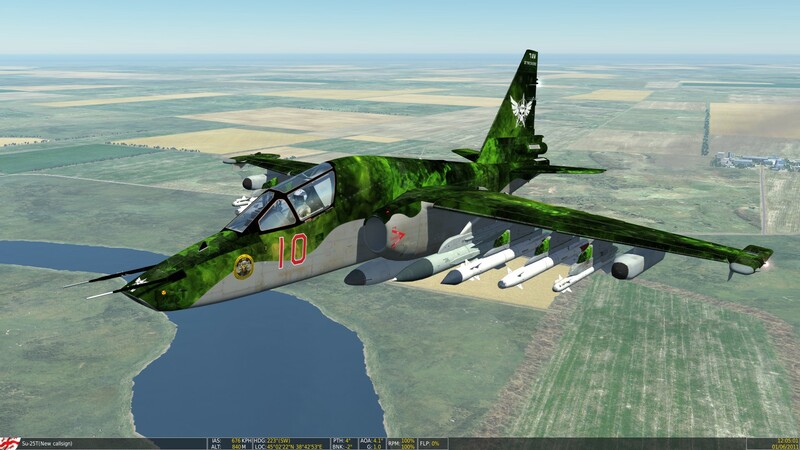 THIS IS A SIMULATOR, NOT AN ARCADE GAME. We have one mandatory event per week on Sunday evenings 18:45Z for the European Division (19:45CET GMT+1) and 8:00PM Eastern Standard Time for the North American Division. Unfortunately, due to the time zone difference it is impossible to align these events for Europe and North America, so we have separate events for these sides of the world. These events will take approximately 1.5 hours with a briefing before and a debrief afterwards. We ask of all pilots to be present at least 50% of the mandatory Sunday events per month. We have several optional trainings planned every week and you are free to attend at any time. Other than that, the fireteams fly together as much as possible so they become one magnificent oiled war machine! We attend different annual combat competitions as both TAW DCS and also the smaller individual fireteams as well, but always representing TAW DCS. To view the internal DCS Blog pages and more of our events, training and structure you need to log in to TAW.